When a person visits a dentist for dental treatment, they place their trust in the dentist that they will carry out the procedures safely and correctly. In the majority of cases procedures are carried out to a high standard however, in some cases people suffer from injury or chronic pain due to dental malpractice. If you are unfortunate enough to find yourself in this situation you may be able to claim for dental malpractice compensation. 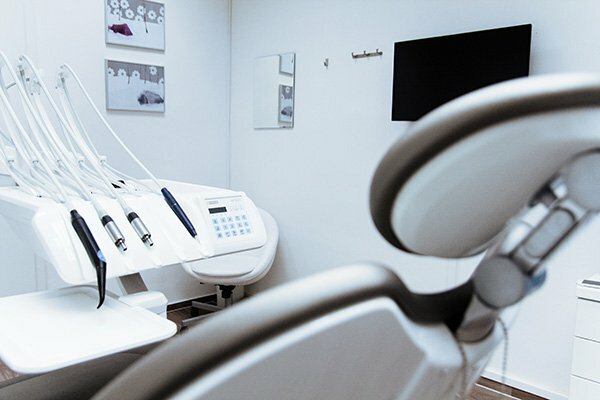 How do I claim for dental malpractice compensation? Dental malpractice falls under the legal banner of “Medical Negligence”. When you are considering taking a personal injury claim due to dental malpractice it is necessary for your solicitor to obtain a written opinion from an independent dentist confirming that an error has been made that could have been avoided. Claims* for compensation due to dental malpractice can only be made when it can be proven on the balance of probabilities that the dental professional has caused an injury by his negligent act or failure to do something that a dentist ought to have done in your circumstances. Your solicitor will take up copies of all your dental records and send them to an expert for an independent opinion. Once that report confirms that there is probably negligence, papers can be sent to a barrister to draft court proceedings. Contact our dental malpractice solicitors today on 074 91 29110 or 01 531 3494. If you or a loved one has suffered as result of dental negligence, you need to seek advice from an expert immediately. Lanigan and Clarke have years of experience dealing with medical negligence claims* in Ireland and our priority is to offer our customers an excellent customer experience as well as achieving results.